I hope that you enjoyed the re logged post from The Renegade Seamstress today! It was good to watchtheYouTube clip and how simple the upcycled hat was! Today being Monday my village craft group met in our newly refurbished village hall. 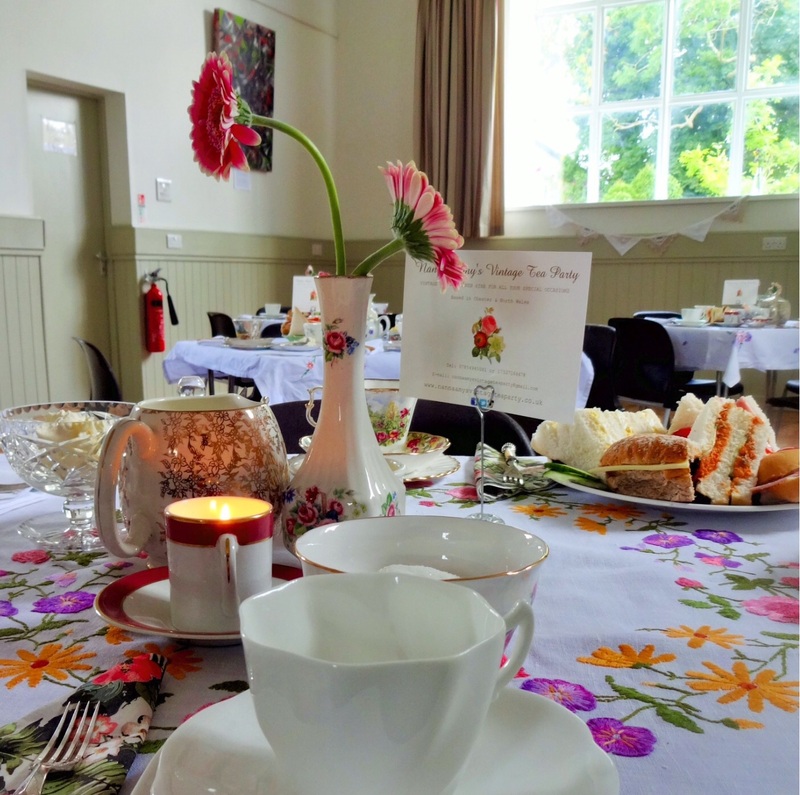 It is a stunning location and we are lucky to enjoy a great venue for our crafting. 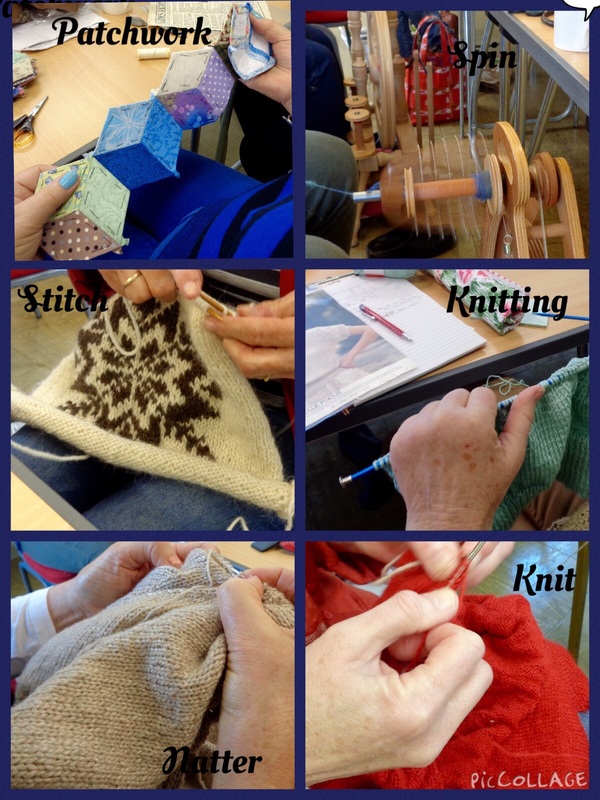 What I REALLY enjoy about the group is the diversity of the crafts enjoyed, the knowledge available to tap into and the friendship happily shared. The chatter often gets louder and drowns out the click of needles and the hum of spinning wheels. The tea and coffee flows and all this for £1 a week! Already I am looking forward to next week! Saturday saw our Help For Heroes cake sale. 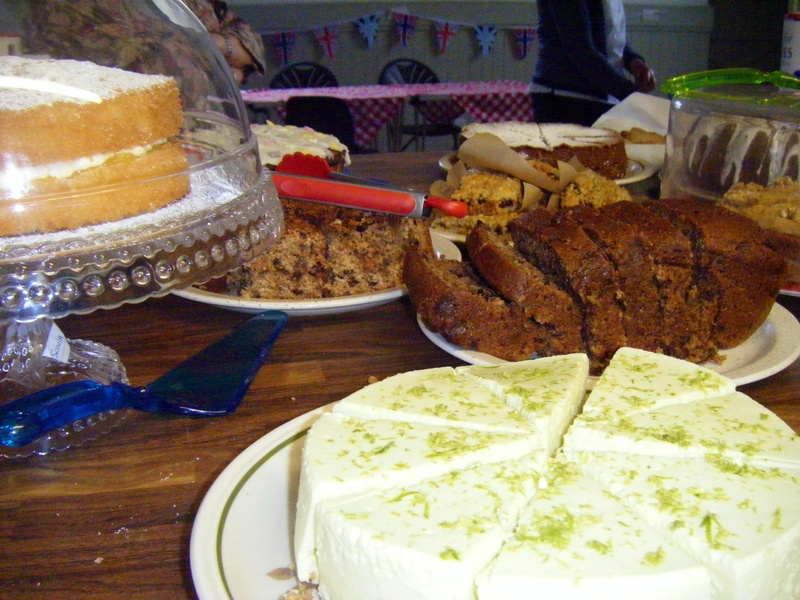 Myself and many friends made cake, sponge cake, Bara Brith, cake and more cake. This was sold at a community cafe in our village. We made about £200 in aid of Help for Heroes charity. We had good fun, a good laugh and a good cake sample! 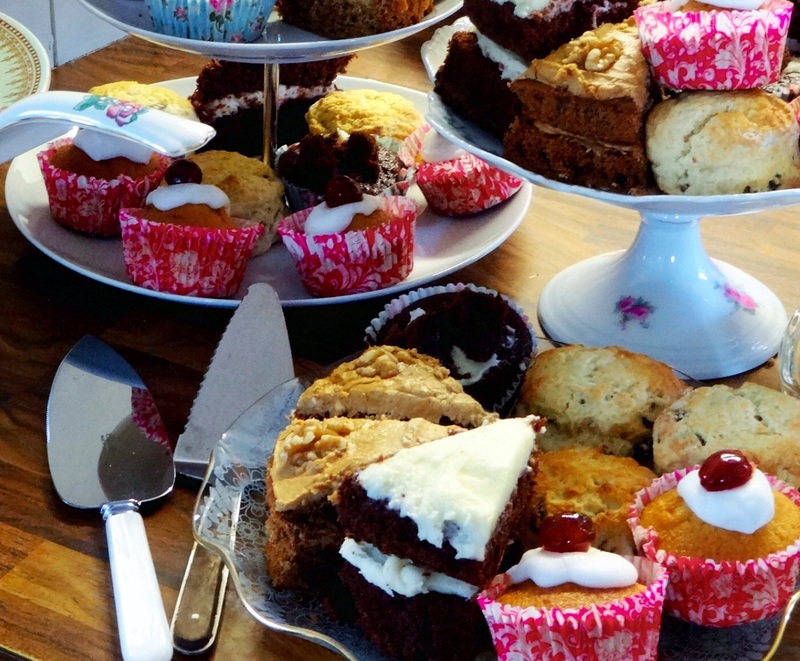 The money will be donated this week and cake making will start in readiness for the next Charity cake sale. 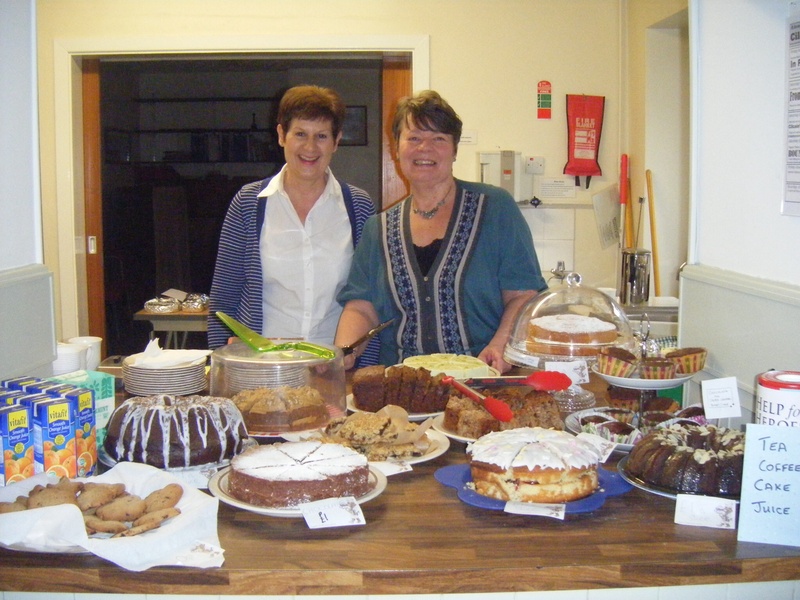 Each week our village hall hosts a community cafe. I have mentioned this before but this next Saturday is the craft groups turn to be host. Each group or charity in the village takes turns. Interestingly there are hardly any dates available on the 2014 calendar already. 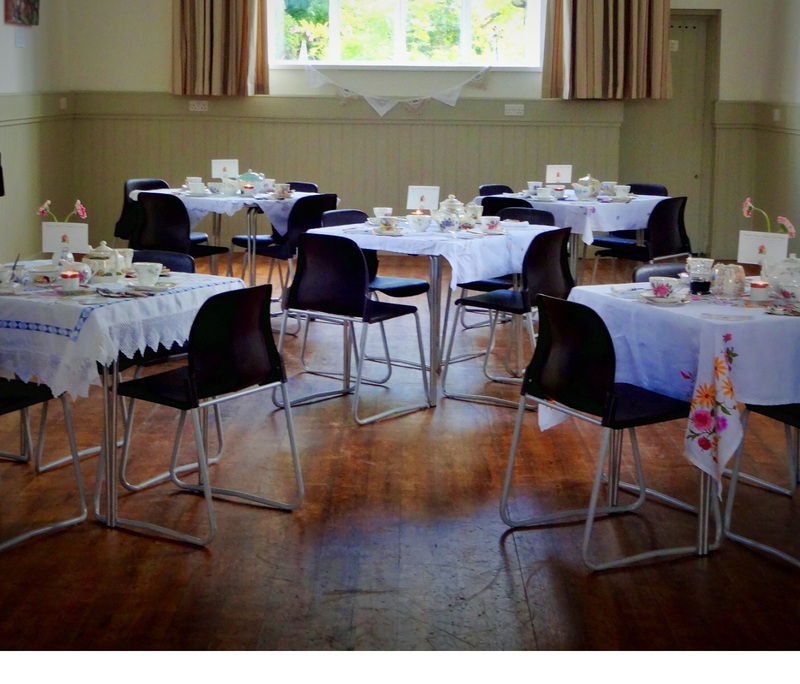 The really good outcome is money raised for charity, and the fact that the village hall has been re furbished and is now a lovely bright location for an event. (I will try and take some photos on Saturday). The hall has also become more of a community meeting point within the village. Today I have been making more cup and saucer candles as we are having sales craft tables at this Saturday cafe. I have now run out of soy wax,wicks and china cups so maybe this will be my last batch! I do enjoy hunting down the china and actually making the candles so we will see. The vintage china cups have become much harder to find and more expensive as the vintage craze runs its course. It’s good to know that I was ahead of my time with this vintage make for once! 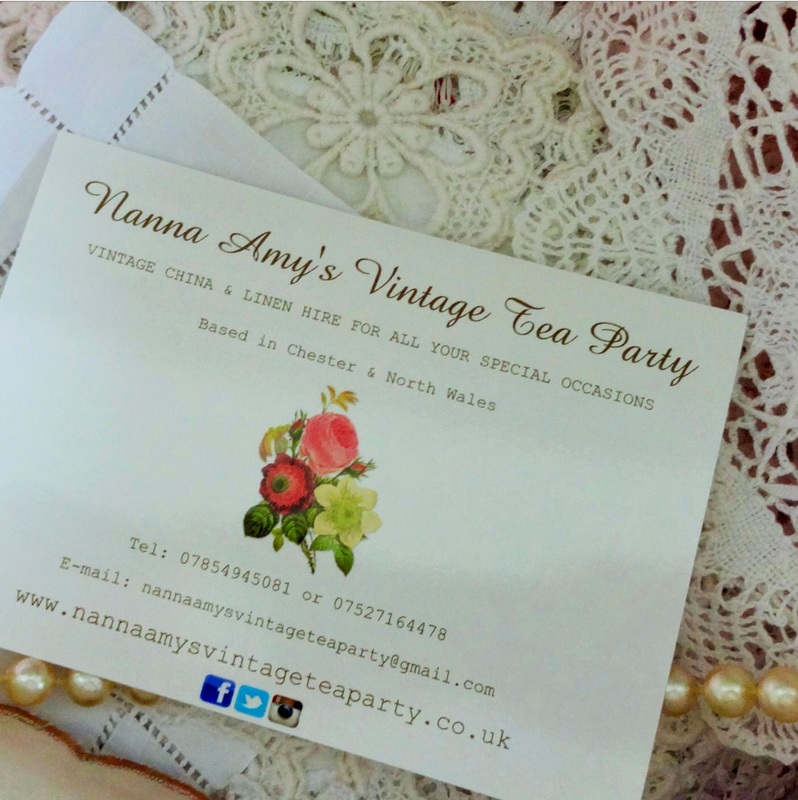 I’ve also made a Victoria Sponge cake as we are selling traditional cream teas with a vintage theme. I will post about the cafe with some pics next week.